That's perfect! 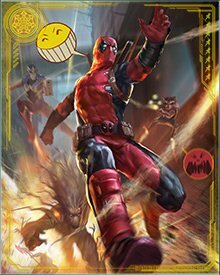 Chimichanga! 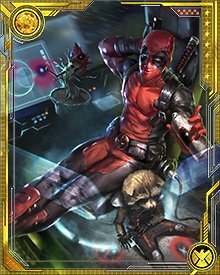 I’ll join the Guardians of the Galaxy here and because it's a Deadpool-verse, nobody'll think it's weird! Man, you guys have great ideas. That Quill guy, though, wonder what he'll think. Ah, nevermind. Party with the green girl and the raccoon!